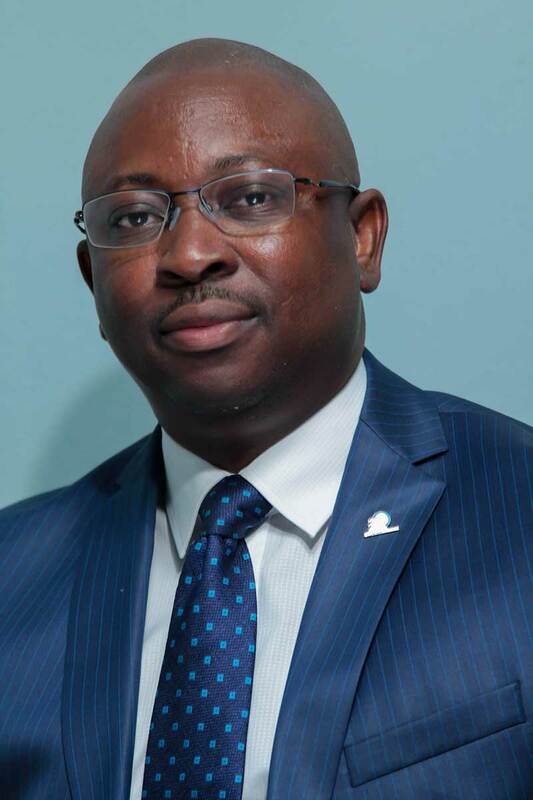 Eric Opah is the President/CEO and founder of Fortune Global Shipping and Logistics Limited; current Chairman, Nigeria-America Chamber of Commerce, Abia State Chapter; an Associate Member of the Institute of Directors of Nigeria (IODN); the President of Eric Opah Foundation as well as Founder/President of Mbubo Transformation Group. He holds a B.Sc. degree in Business Administration from the University of Calabar. He started his career in the logistics industry with Panalpina World Transport Group, and due to his passion for excellence, soon gained considerable industry experience in the company, before setting up his own. Over the years, Mr. Eric Opah has gained significant wealth of experience in the global forwarding, shipping and logistics industry. He has also demonstrated a sublime level of entrepreneurial ingenuity uncommon among his peers. Mr. Opah’s additional expertise in Air Cargo handling operations contributed to the establishment of China Southern Airlines in Nigeria where he became the Director of Cargo Operations. Above all, he has helped to redefine freight forwarding business in Nigeria by opening doors for transparency and trust as his core business values. 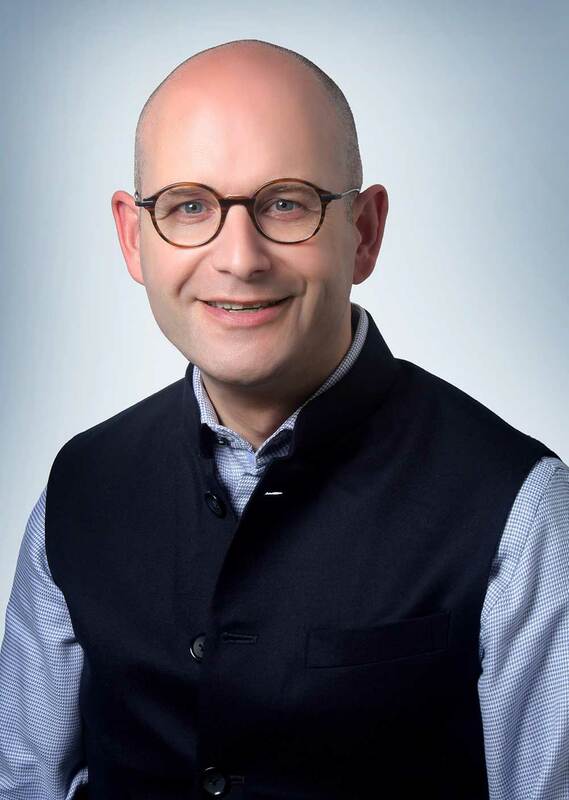 Arjan has gained over twenty-three years’ experience in Freight Forwarding with key expertise in Air Freight both in India and Netherlands. He has worked with Kuehne + Nagel Pvt Ltd as Deputy General Manager, Air Freight Development. He also worked with Dachser India Pvt Ltd as Route Development Manager and Dachser Netherlands BV as Branch Manager Air Freight. Arjan is an influencer and motivator with strong analytical and problem-solving skills. He has brought his experience to bear in Fortune Global by developing new businesses and plays a major role in customer retainership. Charles Gallagher is the Chief Financial Officer of Fortune Global Shipping and Logistics, USA Inc. He holds a Bachelor of Engineering Degree from Vanderbilt University and a Master of Science Degree in Accounting from Louisiana State University. He has over twenty years of experience in Oil and Gas Markets across a diverse group of fields ranging from Combined Cycle Power Generation, Onshore and Offshore Pipeline Construction, Onshore and Offshore Fabrication, Offshore Heavy Lift, OSV and DSV Chartering, onshore oilfield services, and operational yard management. Mr Gallagher has fulfilled project assignments on the ground in Azerbaijan, Cameroon, Congo, Equatorial Guinea, Gabon, Ghana, Mexico, Nigeria, Oman, Sierra Leone, and South Africa. 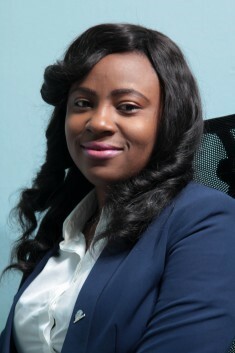 Beatrice Idika is the Head, Finance & Accounts, Fortune Global Shipping & Logistics Nigeria Ltd.
She holds an MBA in Finance from the University of Lagos; a Higher National Diploma in Business Administration & Management, Federal Polytechnic, Nekede, Owerri, Nigeria. Beatrice is also a Chartered Accountant, a Fellow of the Institute of Chartered Accountants of Nigeria (FCA) and an Associate of the Chartered Institute of Taxation of Nigeria (ACIT). She has a combined professional work experience of 17 years, having also served Vixa Group, Net Solutions, Babatunde Ajala & Co. (Chartered Accountants) at various Management and Professional levels in Nigeria. Her technical competence encompasses Financial Accounting, Management Accounting, Cost Optimization, Auditing and Taxation. Onyinye Daniel is the Group Head of Human Resource / Admin as well as Corporate Strategy for the entire organization. Prior to Fortune Global, she has several years of experience locally and Internationally in Customer Service and Human Resource Management with BGL Group, a foremost Investment Bank in Nigeria and St. Anne’s Community Services UK as a Recruitment/Retention Officer. During her years of work in BGL, she was involved in almost all aspects of Human Resource Management including Employee Welfare, Staffing, Training & Development, Performance Management & Administration as well as Payroll Management. She holds a Bachelor of Arts degree in English / Literature from Abia State University, Uturu and a Master’s degree in Human Resource Management from The University of Leeds Business School, UK. 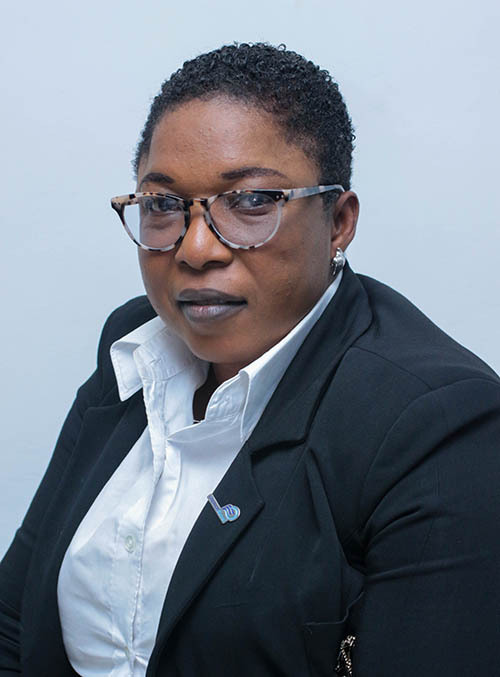 She is an Associate Member of the Chartered Institute of Personnel Development (CIPD) UK as well as Member, Chartered Institute of Personnel Management (CIPM), Nigeria. In addition to these world-class skills & accomplishments she is a key influencer of growth in the Company due to her keen understanding of business, people & opportunities for timely & continuous improvement. She is reputed for monitoring the present & future needs of the industry, customers and our Company. Jude Ngwaba is the General Manager Commercial, Pricing and Projects. He is in charge of Operations covering Port-Harcourt & Warri where the majorly of oil and gas projects are located. Since joining Fortune Global Mr. Nwagba has shown versatility and remarkably distinguishing skills & expertise in executing turnkey projects in Oil & Gas Project Management and Supply Chain Management – critical skills required for our Company and Nigeria’s economy. 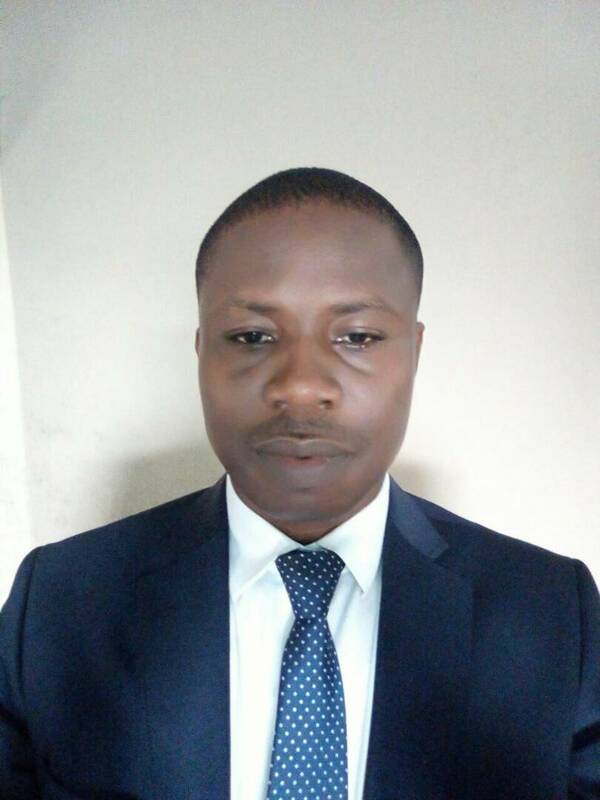 Though He holds a Bachelor’s degree in Economics from the University of Calabar, He is a trained accountant and a Certified Project Manager (PMP). He is resilient, well-educated, uses his entrepreneurial resourcefulness and possesses an innate, great can-do attitude. He is also well-liked, respected by colleagues, customers & vendors. Prior to joining Fortune Global Shipping & Logistics, Mr. Ngwaba worked with Cradle Trust Finance & Securities Limited and GMT Securities & Asset Management Limited as their Business Development Manager. Chris Axelson is the Project Forwarding Manager of Fortune Global Shipping & Logistics. He started his career at Schenker International in Los Angeles, California as the Corporate Manager – the Far East, He then moved on to Hellmann in the United Kingdom where he was in charge of the Global Oil & Gas Development. Mr Axelson later worked with Panalpina UK and Nigeria as the Head, Oil and Gas and other Nigerian Companies like Brawal Deepwater Oil Base as the Project Director and SDV/Bollore in Lagos. He earned a Bachelor of Business Administration from the University of Texas and also undergraduate studies from the Lamar University. 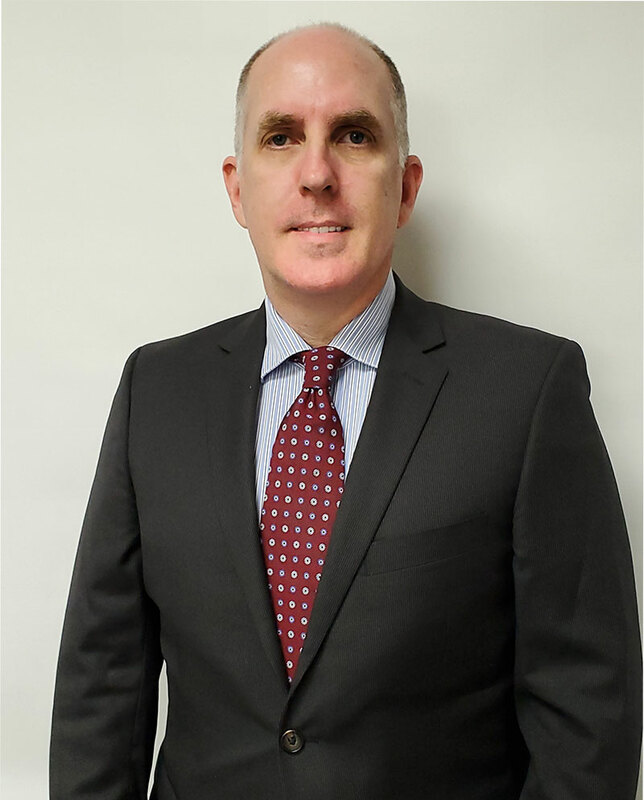 Prior to his engagement with Fortune Global Shipping & Logistics, Mr Axelson worked with Bourbon Interoil Lagos as the Business Development Manager. Jane Julius is the Head of Information Communication Technology of Fortune Global Shipping and Logistics. 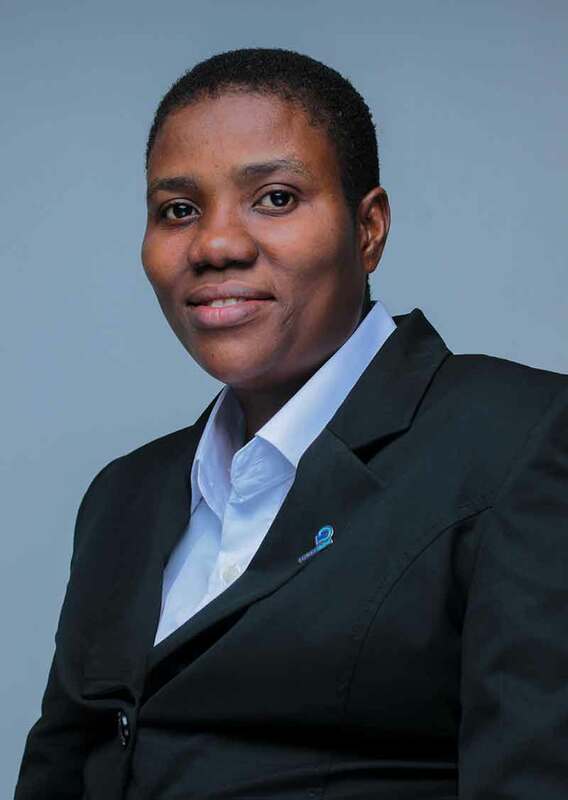 She gained her wealth of professional experience in IT while working with Panalpina World Transport Nig. Ltd. as the System Administrator for thirteen (13) years. She also spent three (3) years in Worldwide Premier Logistics and then moved to MGM Logistics also as System Administrator. Jane holds a Diploma in Computer Science from Universal Computer Science and she is a graduate of Business Administration from Lagos State University, Lagos. Jane is brilliantly resourceful, tireless & patient while she works through solutions for IT problems placed in front of her by customers & the constant changing IT environment. Her enthusiasm, “can-do” demeanor, patience, ingenuity & mentoring are welcomed to those that are in-need of unfamiliar-to-them problems as well as trail-blazing through never-before conceived solutions. Randy Smith is the Head Sales & Business Development (Freight Forwarding Division), Fortune Global Shipping & Logistics, USA Inc. He holds a Bachelor of Science Degree in Criminal Justice from the Sam Houston State University. He is a certified Hazardous Materials Handling Professional and a trained Ocean Chartering Professional. He has over 21 years’ experience in Logistics and Freight Forwarding, having also worked with Panalpina Inc. as the Assistant Vice President Oil & Energy; DHL Global Forwarding, SDV and Aprile Projects as Sales / Business Development Manager and International Marketing and Corporate Associates respectively. Beverly Benecke is the Head, Sales and Business Development (Trucking Division), Fortune Global Shipping & Logistics (USA) INC. Before joining Fortune Global USA, she has gained over twenty years experience working with industry leading companies where she played a key role in accelerating sales and double digits. Beverly worked as the Vice President of Operations, Stoneland Global Logistics Inc. She also worked as the Director of Sales and Marketing, Lee Inspection and Consulting Services Inc and Regional Sale Manager B&D Medical Equipment. She holds a Bachelor of Arts (BA) degree in Business Administration and Economics, Minor Marketing form the University of Dallas, Louisiana State University. She has played a key role in developing business relationships and improving sales in Fortune Global USA. Elvira Xisto is the Senior Business Account Manager, Fortune Global Shipping & Logistics USA Inc.
She holds a Bachelor of Business Administration degree in Business Management from the Texas Southern University. Elvira is an Associate of Applied Science from the Houston Community College where she majored in Logistics and Global Supply Chain Management, with a certification in Logistics and Global Supply Chain. Having previously worked with DHL Global Forwarding and DHL Express as the Country Director of Marketing and Sales and National Oil & Gas Manager, Elvira has a combined experience of 15 years in Freight Forwarding and Logistics. She is an accomplished professional with excellent technical proficiency in Business Development, effective coordination of Logistics, Transport and Distribution, Supply Chain Management, Oil & Gas Operations, Excellent Customer Service across major industrial sectors – including the Oil & Gas, Energy, Manufacturing and Telecoms.